This product was added to our database on Thursday 4 April 2019. This 737 mock-up is unlike any other on the market. 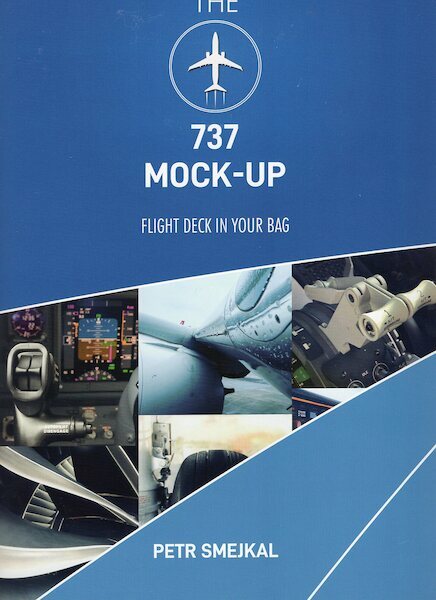 It is double-sided, packed with essential information like memory items, limitations, dimensions, MAX and SFP differences together with the whole flight deck. The ultimate package for your type rating, recurrent training or any other sim flying. The other unique feature is that you can fold it into A4 and bring it with you anywhere you go.